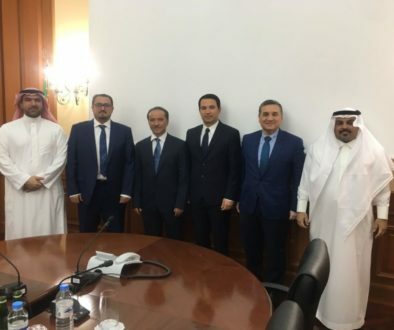 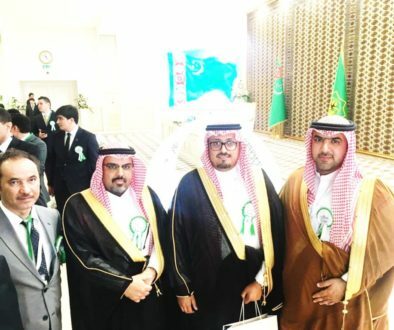 Following the bilateral agreements signed between Saudi Arabia and Turkmenistan on 1st May 2016 and for the purpose to establish strategic business partnerships, Tatweer signed an MoU with Government of Turkmenistan represented by the State Bank for Foreign Economic Affairs of Turkmenistan. 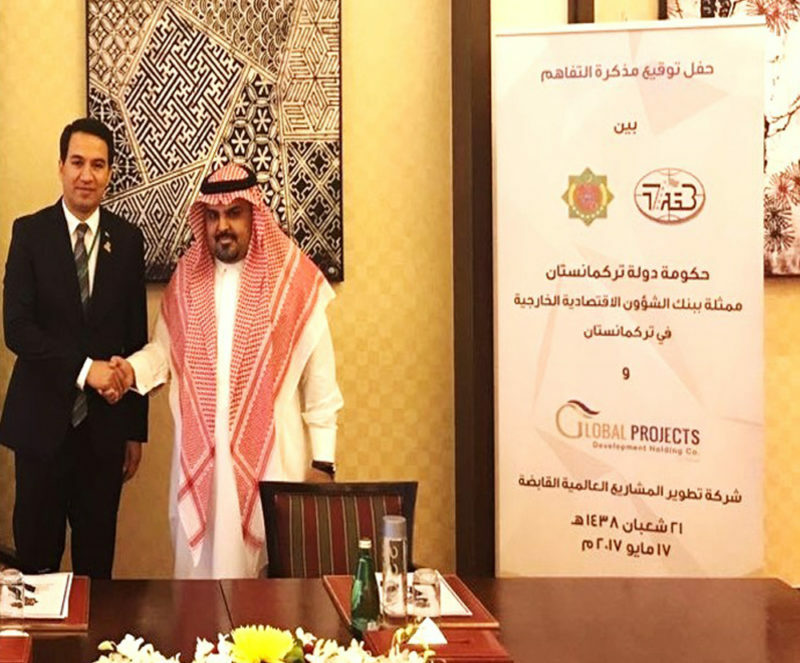 The MoU aims to strength the business relationship between the two countries by identifying and exploring the opportunities and exchange the information and ideas to create strategic partnerships in Turkmenistan. 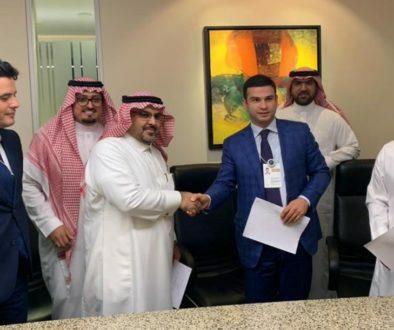 The opportunities involve 45 strategic projects from various sectors like energy, manufacturing, telecommunication, infrastructure as well as tourism.